- JAMA 2017;318(7):657-8 and Ed. - JAMA 2017 Jul 18;318(3):291-292. - Am Fam Physician 2017;96(2):101-7. - Med Clin NA 2017;101(5):847-64. - Int J Clin Pract 2017;71(7). - Am Fam Physician 2017;96(3):170-8. - Ann Intern Med 2017;167(3):ITC17-ITC32. - Obstet Gynecol Clin NA 2017;44(3):389-406. - Foot Ankle Intl 2017;38(8):921-9. - Am Fam Physician 2017;96(4):240-7. - Psychiatr Clin NA 2017;40(3):519-32. - Mayo Clin Proc 2017;92(8):1261-71. - Am Fam Physician 2017;96(4):226-33. - J Emerg Med 2017;53(1):49-65. - J Am Coll Cardiol 2017;70(9):1173-82. - Am J Emerg Med 2017;35(8):1172-76. - Curr Probl Cardiol 2017;42(9):266-305. 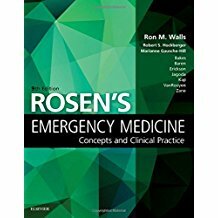 - Mayo Clin Proc 2017;92(8):1179-89 and Ed. (35.1) and Plast Reconstr Surg 2017;140(2):338-47 (35.2). - JAMA Intern Med 2017;177(8):1121-8. - J Am Coll Cardiol 2017;70(7):813-26 and Ed. - J Am Geriatr Soc 2017;65(8):1857-1862. - JAMA Psychiatr 2017;74(8):781-9 and Ed. - J Opioid Manag 2017;13(3):157-168. - J Rheumatol 2017;44(7):1083-7 and Ed. - JAMA Intern Med 2017;177(8):1130-8. - J Am Coll Cardiol 2017;70(6):776-803. - Paediatr Child Health 2017;22(6):334-41. 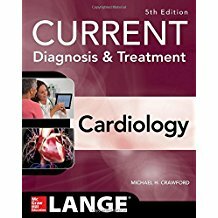 Current diagnosis & treatment: cardiology, 5th ed. 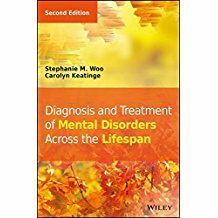 Diagnosis and Treatment of Mental Disorders Across the Lifespan, 2nd ed. 48. Can 28-day prescription prevent unintentional medication surplus with 30-day prescription? 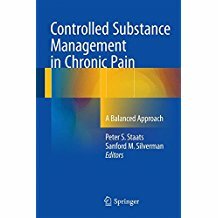 - J Opioid Manag 2017;13(3):135-7.